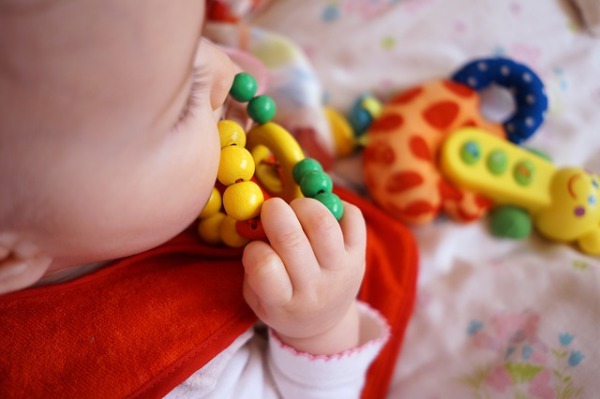 Our specialised Baby room has a maximum of 8 children per day, which makes it a very nurturing and homely environment for children this age. The children have their own outdoor play area, which keeps them safe, and keeps their play equipment age appropriate. Our caring educators value the individual child's routine, and endeavour to maintain close communication with families. The Koala Room is programed to the individual needs of the children, and evolves with them as they grow and develop. The Echidnas - children who are in their last pre school year before going off to Kindergarten. There is a combined maximum of 21 children in this room. Children in this room are separated into age groups for Language and Music sessions, and some other group experiences, so that we can customise the sessions more age-appropriately. At all other times these children are grouped together. This room has a Pre School Developmental Program, designed by a qualified Early Childhood Educator, which links with the Early Years Learning Framework (EYLF). 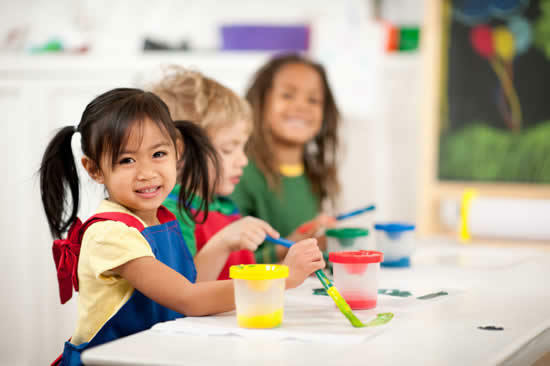 The program is an evolving program, based on the development and interests of the individual child.